My second installment in the “Demystifying Machine Learning” video series. More details can be found on my machine learning blog. My first attempt at recording a series of videos that try to unwrap some of the mystery surrounding machine learning. More details can be found on my machine learning blog. There was a time in my life when I wanted to bring more right-brain thinking into my career. The division between technical and creative work always seemed somehow artificial and pervasive. Like some unexpected obstacle in the road. A Monty Python bridge of death where you are stopped and forced to choose. Creative or technical. Design or implementation. Once you make the choice, you live with it. There’s no going back. Not without significant personal cost. No crossing the streams. The Programmers’ Credo: We do these things not because they are easy, but because we thought they were going to be easy. The key to performance is elegance, not battalions of special cases. First you learn the value of abstraction. Then you learn the cost of abstraction. Then you’re ready to engineer. We’ve been working on a couple new iOS apps at work. Both released this week. Play a game you can win. Lose as much as you need to, to get there. … In fact, never ever use gets() or sprintf(), period. If you do, we will send evil dwarfs after you. Most of this information comes directly from documentation at jekyllrb.com. To learn Jekyll, first understand Liquid. To learn Liquid, first understand YAML. Today, Apple followed through with its plans and removed Short List from sale in their store. 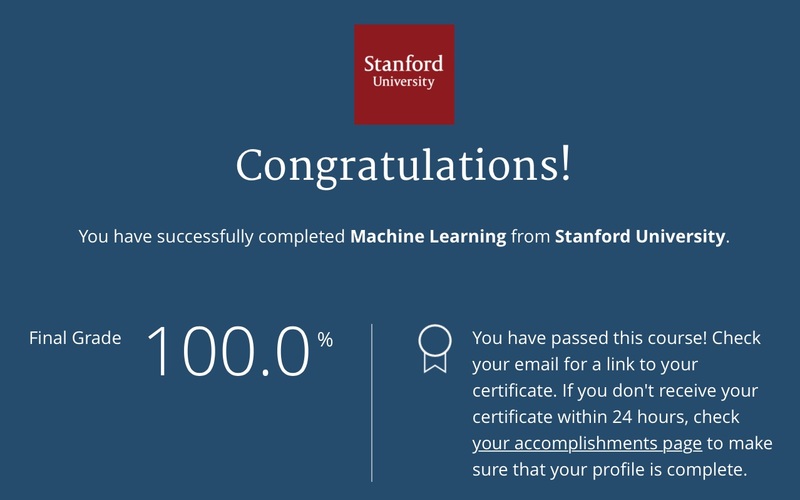 Three months ago I signed up for a machine learning course on Coursera taught by Professor Ng at Stanford University. My certificate is now complete. I started working on the Coach’s Eye iOS team three years ago. 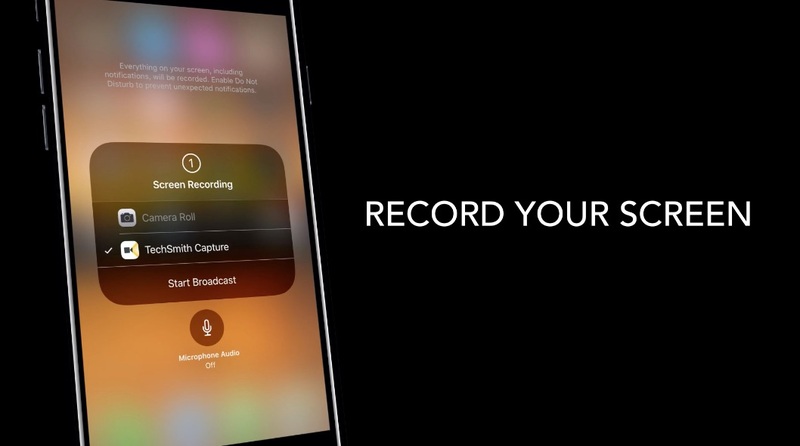 It’s amazing to see it show up in Apple’s keynote today. After another stretch of methodically spoonfeeding little chunks of available development time, Short List 1.2 is finished. 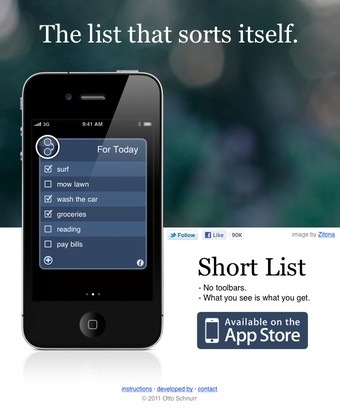 The website for Short List has received a face lift and moved to ShortListApp.com. After methodically applying small handfuls of available time, the next update for Short List is finally ready. It addresses the #1 requested feature that I received - longer lists. After starting as a contractor in September 2007, DigitalFish took me on as a full time employee three months later. The contribution I’m most proud of is adding a pose mode to Reflex. Working on the inside of a killer animation tool is a blast. The guys at DF aren’t afraid of throwing out a big lasso to wrangle in epic amounts of internal complexity so that animator side of the tool “just works” in amazing, intuitive ways. Accomplishing this with flexibility and real-time performance is not easy. The next leg of my adventure is underway! I’ve accepted a contract position at DigitalFish. The expertise and focus they’re applying to character animation is incredible. Needless to say, I’m quite excited! 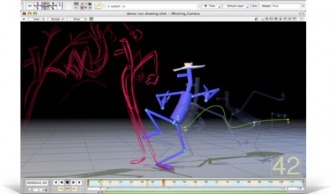 I’m on a mission to find the most inspirational and exciting 2d/3d animation software around. Currently the brilliant minds at DigitalFish are making my toes tingle with Reflex.